Christine Jeon, FNP is a vital part of the medical team at AC Spine & Wellness Center in Lawrenceville, Georgia. Her undergraduate degrees in health education and nursing from the University of Florida are assets when it comes to helping patients understand conditions and treatment options. She also holds a Master of Science in Nursing from Emory University in Atlanta. 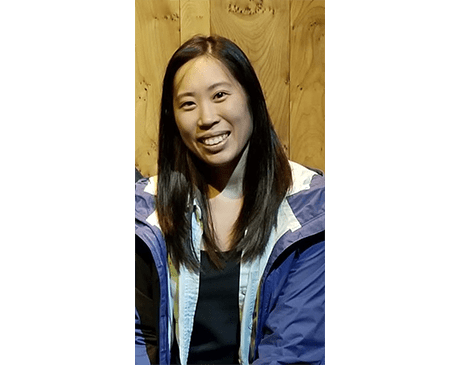 Since completing her master’s degree in 2012, Ms. Jeon has been performing comprehensive wellness exams on children, adults, and the geriatric population in the metro Atlanta area. She provides diagnosis and treatment of a variety of illnesses, including sinusitis and back pain. Before joining the wellness team at AC Spine & Wellness Center, Ms. Jeon cared for post-surgery patients who had undergone serious surgeries at Emory University Hospital. After nearly three years at Emory, she worked in internal medicine where she performed preventive care exams, adult vaccinations, and routine in-house laboratory testing. She also managed patients with chronic diseases including hypertension, diabetes, and allergies. As a family nurse practitioner, Ms. Jeon works hard at keeping patients of all ages healthy. AC Spine & Wellness Center is accepting new patients, and Ms. Jeon looks forward to serving those who are new to the clinic, as well as existing patients. You can find more information regarding insurances coverages by clicking on "Payment Options" under "About Practice" or by calling our office.